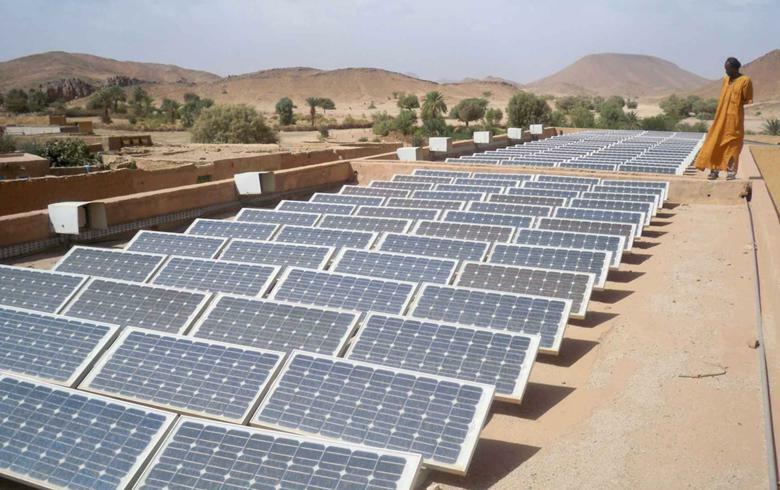 January 31 (Renewables Now) - The Algerian government is planning several tenders for renewables capacity this year, starting with a 150-MW solar photovoltaic (PV) solicitation, Reuters reports, citing an official at the energy ministry. 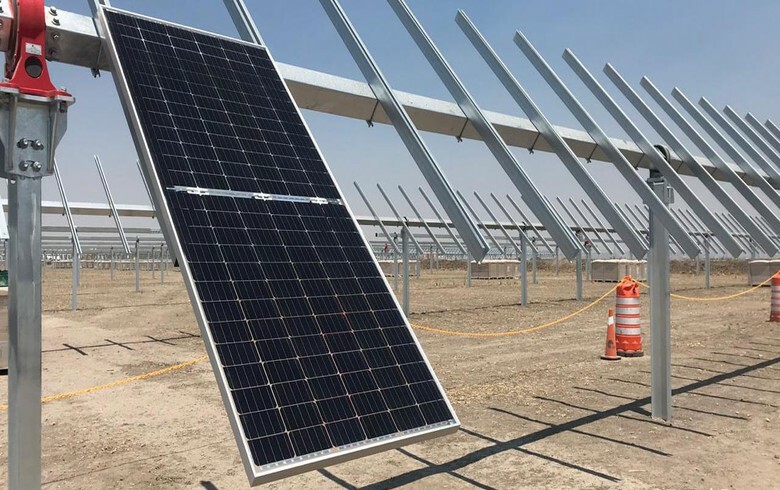 Two months after launching a 150-MW solar tender that expires on February 19, the North African nation will open another one soon, seeking proposals from both domestic and international companies. 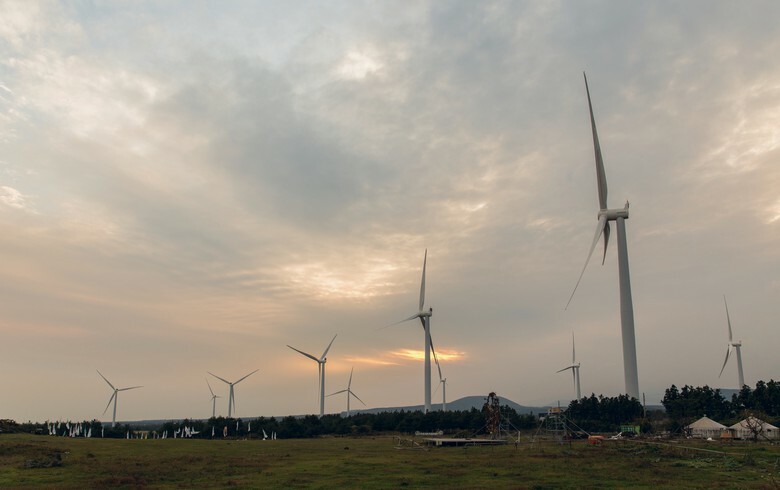 It will be part of a larger competition for 2,000 MW by end-2020, through which it will try to respond to rising demand for electricity and lower gas exports, the official told Reuters. 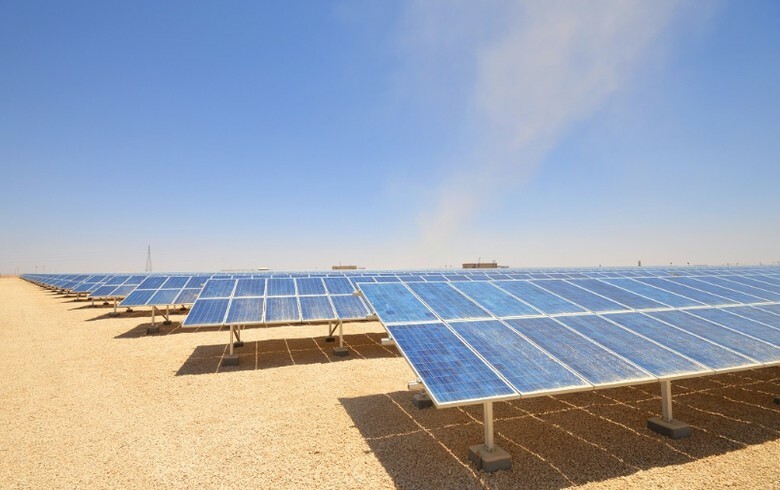 In line with the plan, Algeria will target to lift its installed renewables capacity from the current 350 MW to 22,000 MW by 2030, including 13,500 MW of solar PV. At present, the country produces 98% of its power from gas. 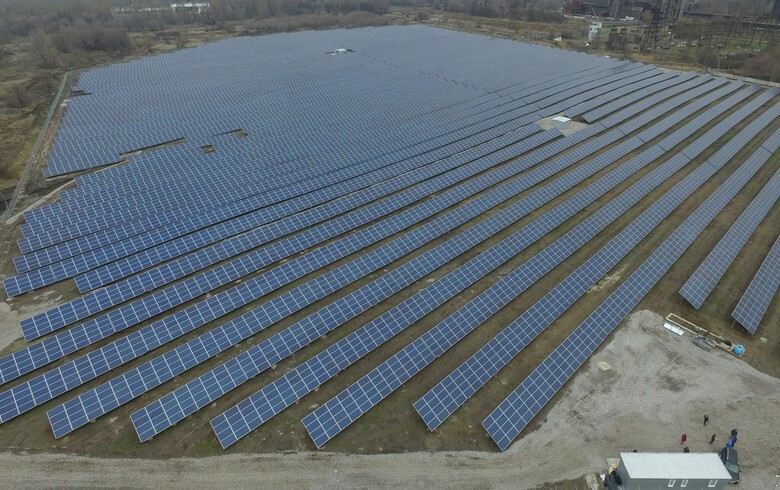 In November 2018, the Regulatory Commission for Electricity and Gas (CREG) opened a tender for 150 MW of solar PV capacity across the country’s Southeast region. Successful projects will be developed on a build-own-operate basis and will be awarded 20-year power purchase agreements (PPAs).